In the first half of this blog, we talked about the common roof installation mistakes committed by inexperienced homeowners. This time, Signature Exteriors is taking a closer look at the benefits of hiring reputable roofing contractors like us. The biggest factor that causes amateurs and novice roofers to make huge mistakes during installation is lack of experience. Compared to them, our roofing specialists have the skills and the experience necessary to install the roof in the most optimal ways possible, minimizing mistakes and ensuring roof performance. Since experienced roofers like us are already familiar with roof construction, we are less likely to commit mistakes that can take up precious time. Apart from that, we also know the most efficient approach to the roof installation process so you get a properly-built roof sooner than later. DIY roofing is slow, but more importantly, it’s not protected by any sort of warranty. If something goes wrong during installation, you’ll have no choice but to shell out more cash and work even more to have the roof fixed. Because roofers like us have our work protected by warranties, this type of problem shouldn’t be a major concern to you. Simply having a roof isn’t good enough for true roofing experts like us. We always make sure that any roof we build is sturdy enough and efficient enough to give you the most value out of money. You can’t expect the same level of workmanship and build quality from amateurs or inexperienced roof builders. Feel free to get in touch with us for more info on smart roofing. 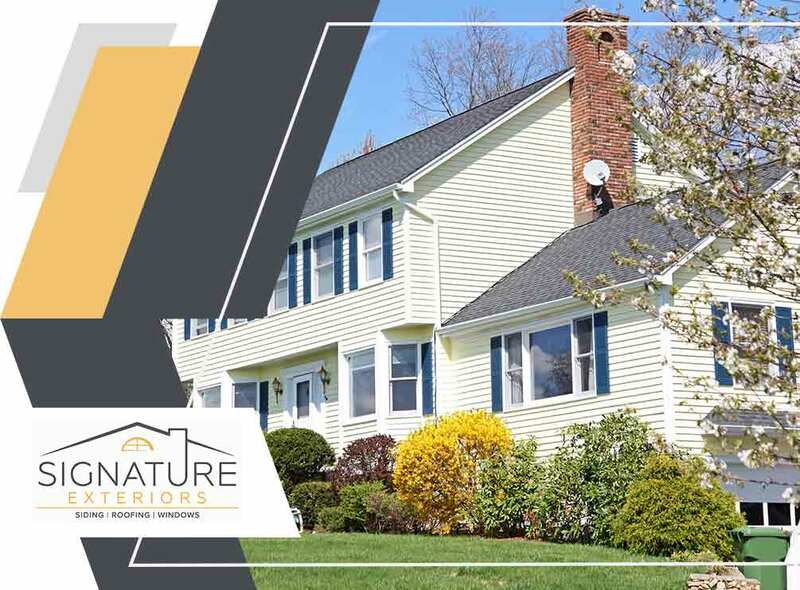 Signature Exteriors is the most trusted roofing company in Yonkers, NY and Norwalk, CT. You can call us at (866) 244-8029 or fill out this contact form to request an estimate.